1.1.2019 Great skiing for the New Year! The Christmas vacation rush is over, so we finally have a few minutes to post. Wow, do we have snow! In the last 7 days, we have received more than 25 inches of new snow. So far this season we have received 51 inches of snow. To put this is perspective, last year at this time we had just a bit over 30 inches, and that was a perfectly fine amount. Our trees are coated with a frosting of glittery white snow. It’s a winter wonderland out there — you should come up to enjoy it. The forecast for the next 10 days is quite mild, not like a typical January at all. In addition, if you are here this weekend you can stop in at Trail Center to experience a dog sled race, the Gunflint Mail Run, on January 5th & 6th. High excitement! More info here. We have a few openings this coming weekend, as well as in the following weekend. After that, there are relatively few available weekend spots until March. 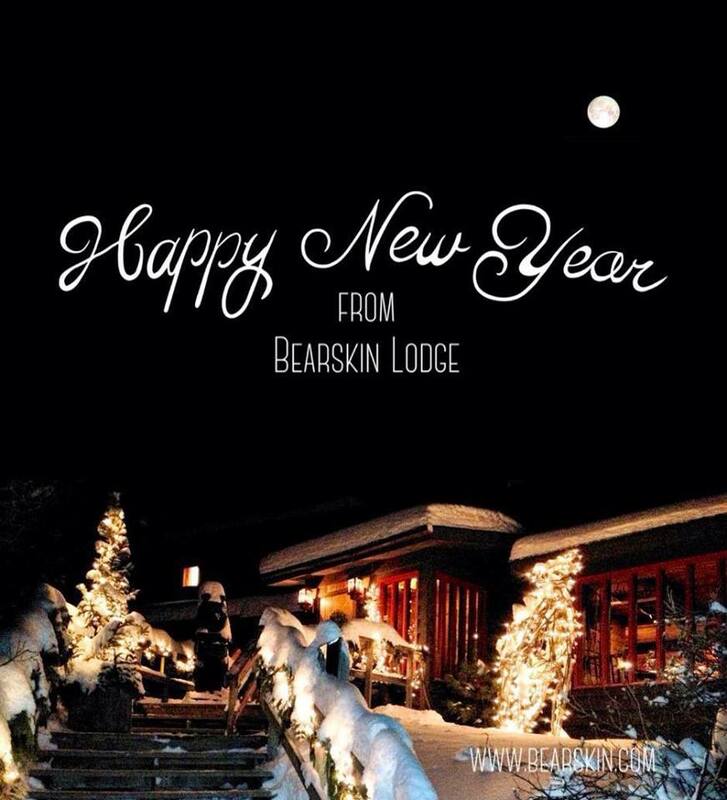 On many weekends one or more of the beautiful, luxury log cabins are still open. Skiers tend to gravitate to the less expensive cabins first, but the big log cabins have a rate that is based on 4 people in the winter — sometimes if you have two couples or a group of friends, you can stay in the luxury cabins with those gorgeous stone fireplaces for a per- person rate that is very affordable. 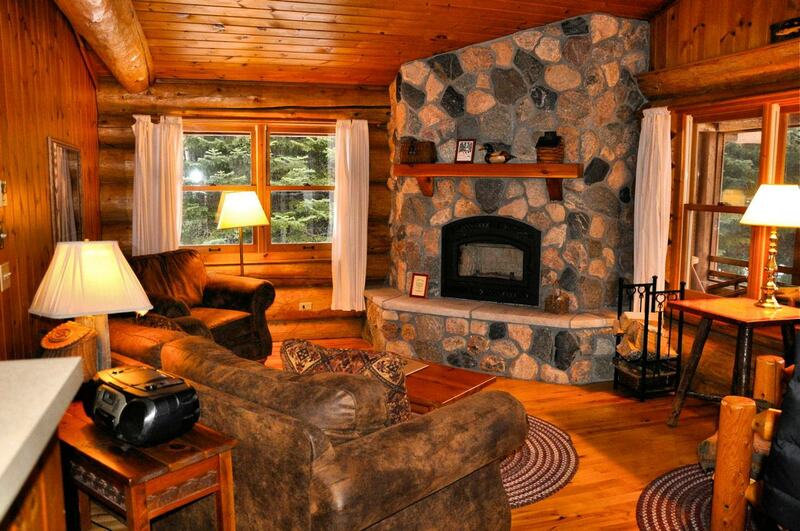 Of course, your ski passes for the Central Gunflint Trail System are included with your cabin rental. Come on up and experience an old-school, real winter again. 2.10.2019 More of the same — ski trails are great! 12.28.2018 Wow! So much snow. 12.22.2018 More groomed trails have opened! Bearskin on We’re skiing at Bearskin! Jim Carlen on We’re skiing at Bearskin!